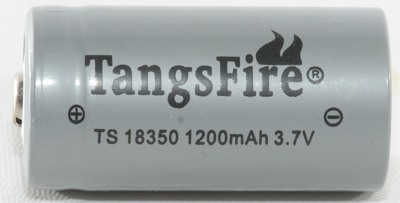 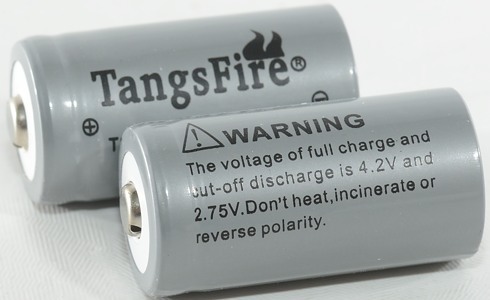 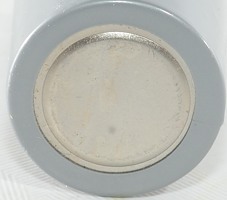 High capacity 18350 batteries from ebay. 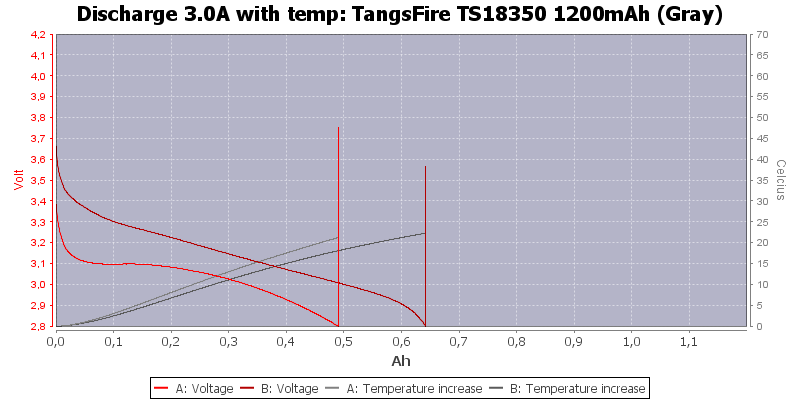 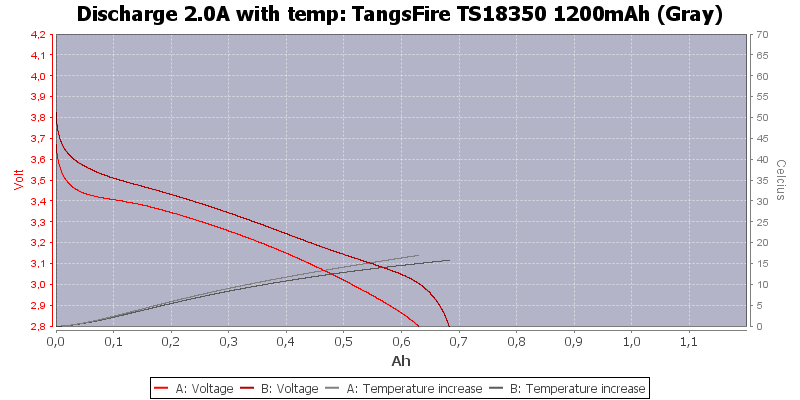 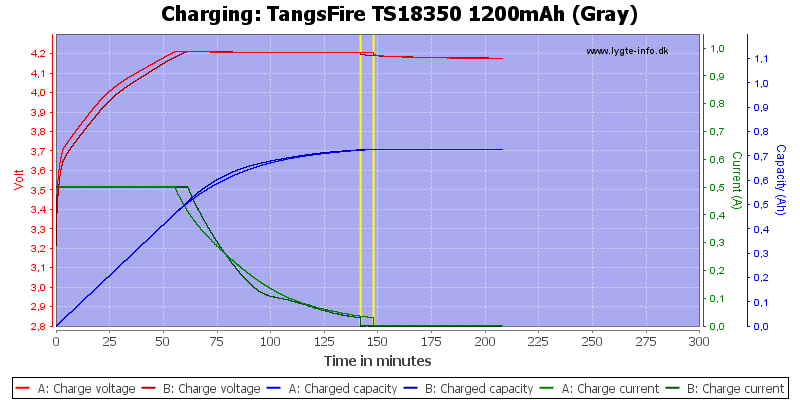 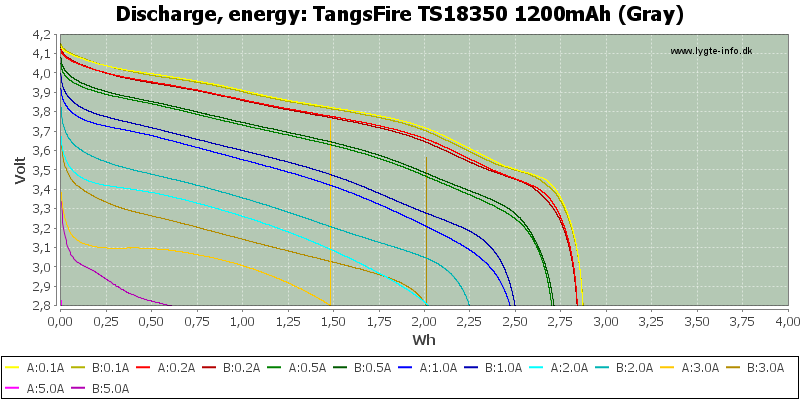 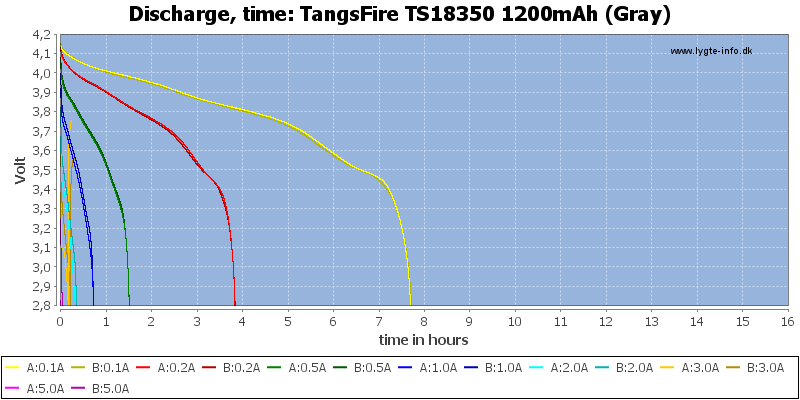 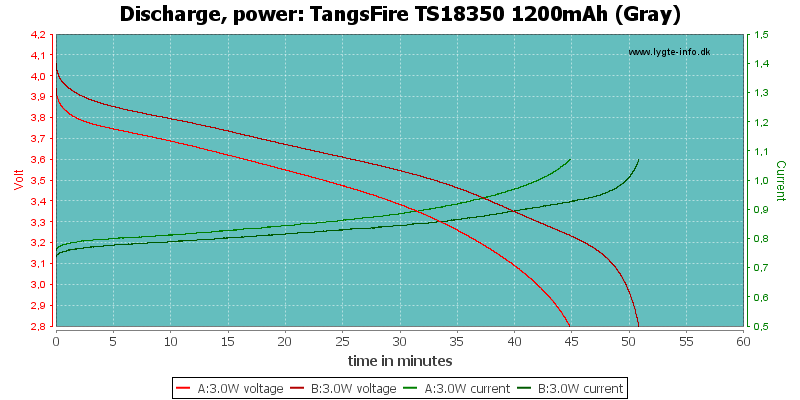 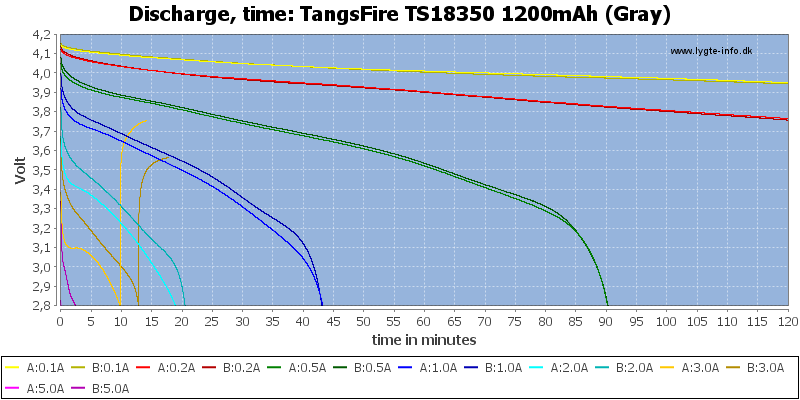 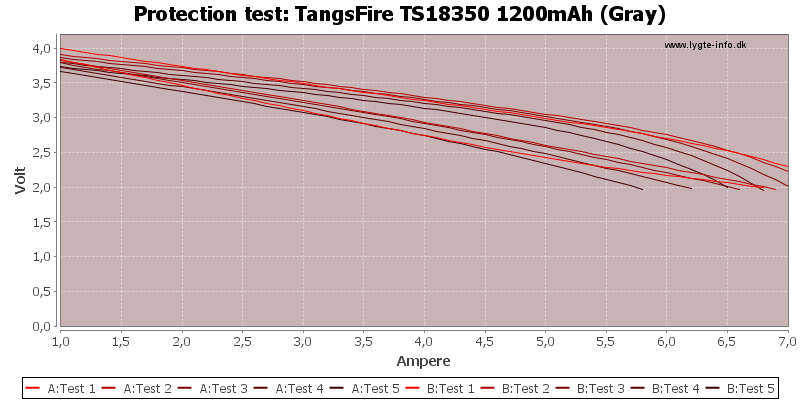 The discharge curves looks fairly good up to 1A, but the batteries do not like high discharge currents. 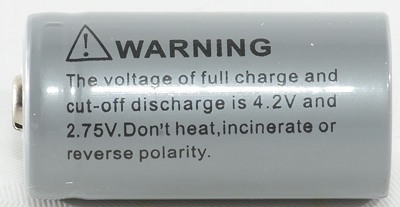 They are also well below rated capacity. 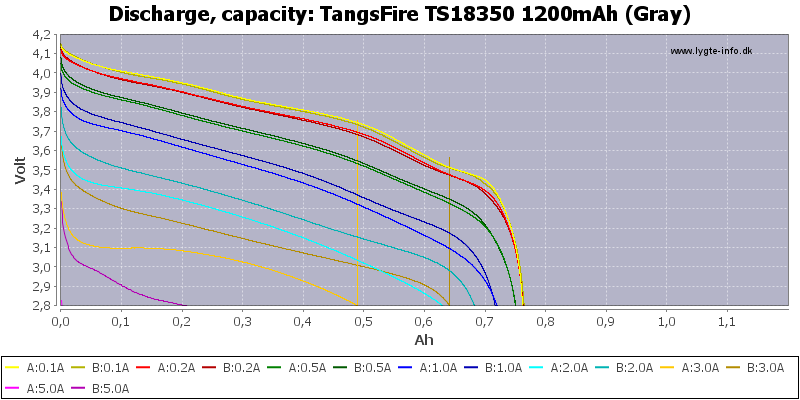 Capacity is about average for 18350 cells, but current handling is bad. 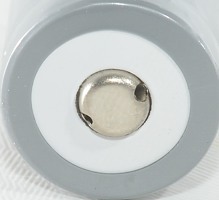 The cells are useable, but it is easy to find better cells.